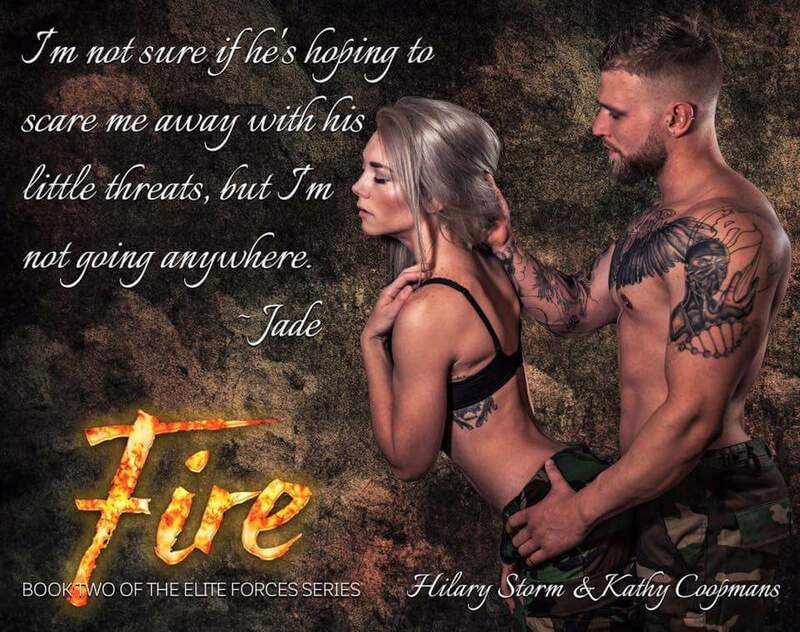 Have you read the USA Today Best Selling Series by Hilary Storm and Kathy Coopmans? Grab it now and be ready for the next book in the series coming soon! These two books conclude Kaleb and Jade's story! Book 3 is about Harris!